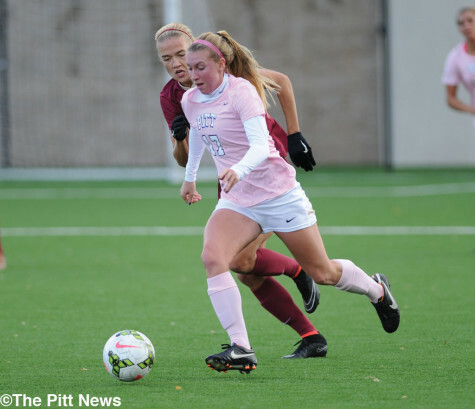 Despite a 6-1 loss on Saturday, Pitt has reason for optimism as it improved on last year's record. 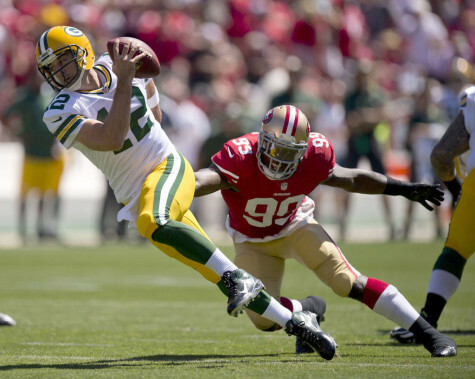 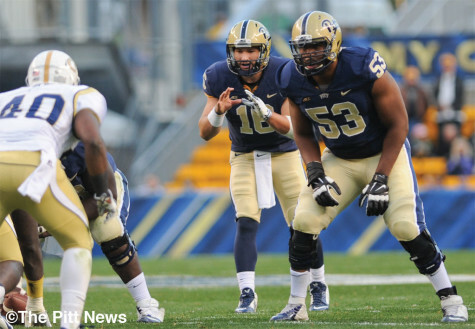 Blewitt missed a field goal at the end of the fourth quarter sending the game into overtime. 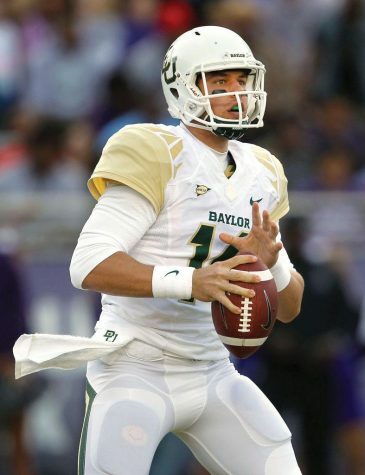 Redshirt sophomore Chad Voytik awaits the snap. 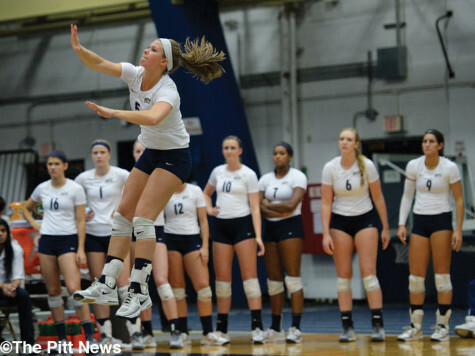 Amanda Orchard leaps for the spike. 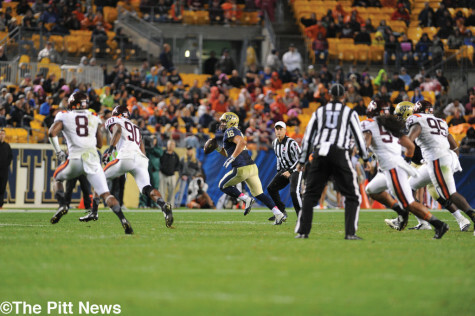 Redshirt junior Ryan Myers slides in for a tackle. 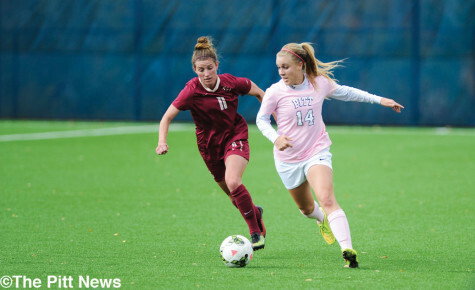 Sophomore Siobhan McDonough (17) fights for possession. 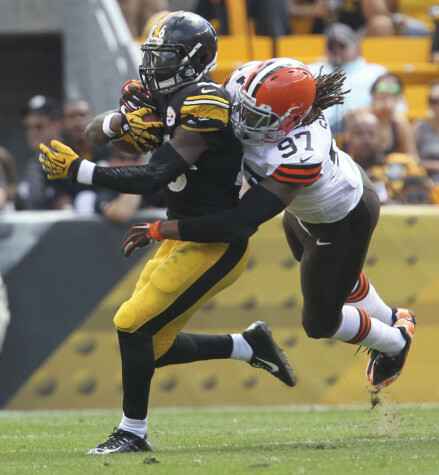 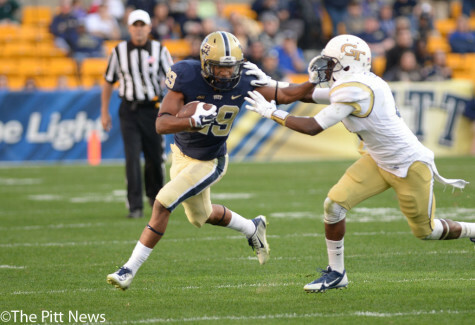 Pitt will work on limiting fumbles this week in practice. 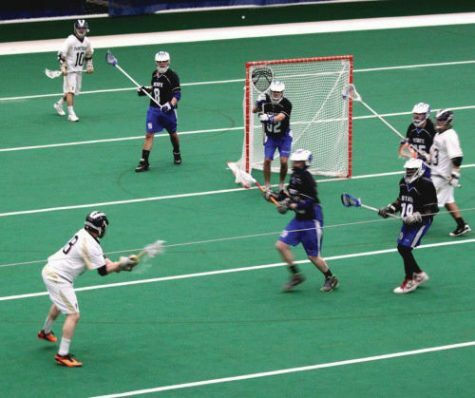 Pitt men's lacrosse finished 7-8 in the CCLA Division 1 East last season. 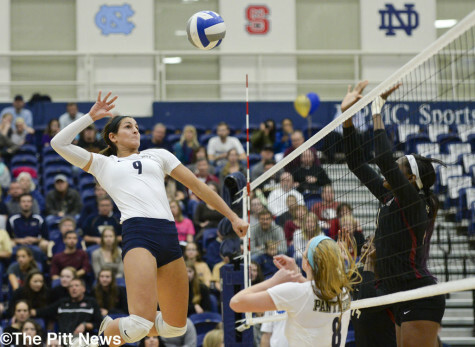 Sophomore Maria Genitsaridi goes for a spike. 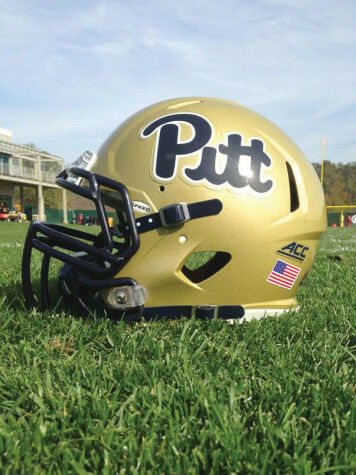 Pitt led No. 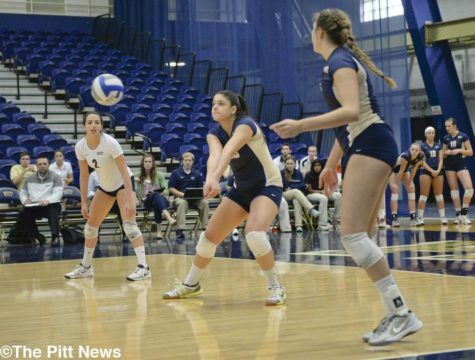 4 Florida State two sets to zero, but ultimately lost the match. 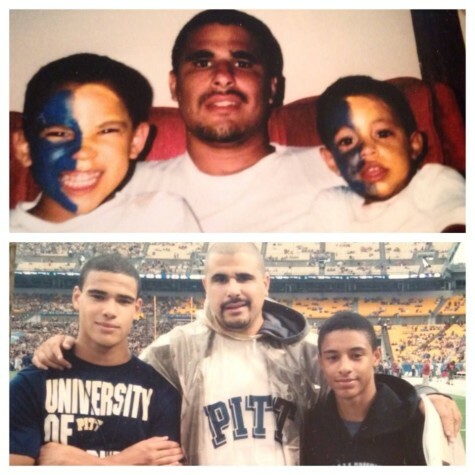 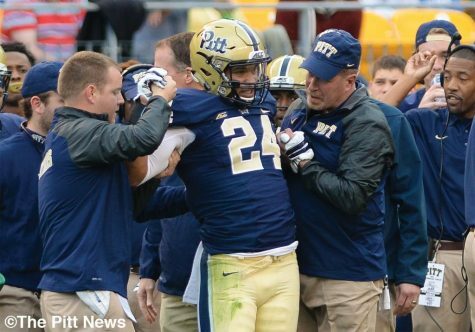 James Conner briefly left Pitt's game Saturday with a leg injury. 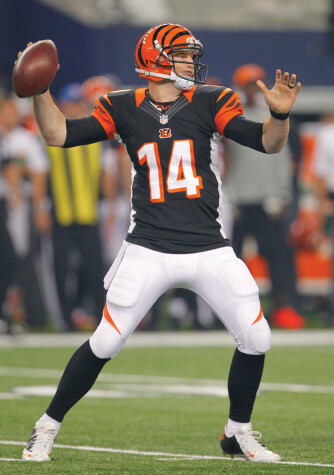 The Panthers lost to No. 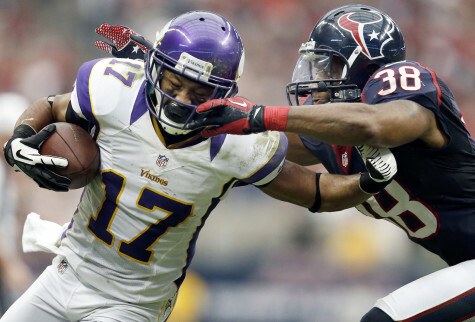 17 Clemson in the last career home game for the team's seniors. 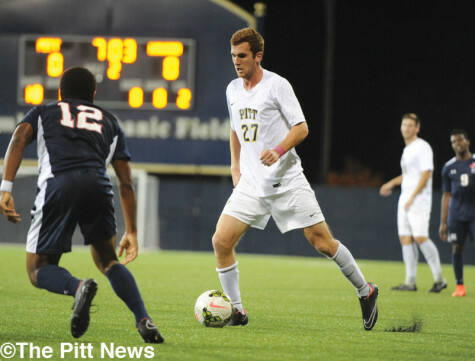 Pitt lost 2-1 over the weekend, remaining at the bottom of the ACC standings. 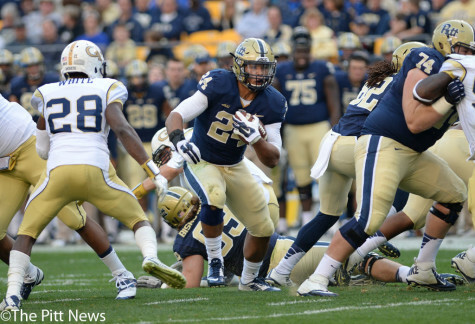 Pitt could not recover from early fumbling issues in its loss to Georgia Tech. 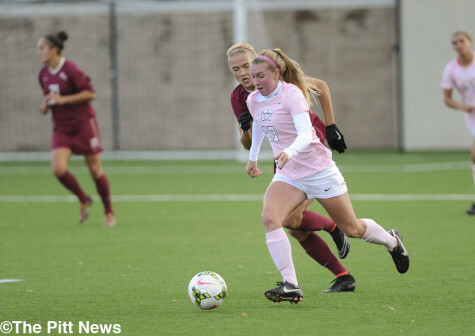 Siobhan McDonough tries to track down the ball. 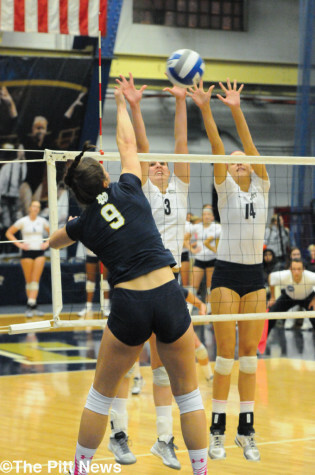 Freshman Kelsey O'Neill attacks the net. 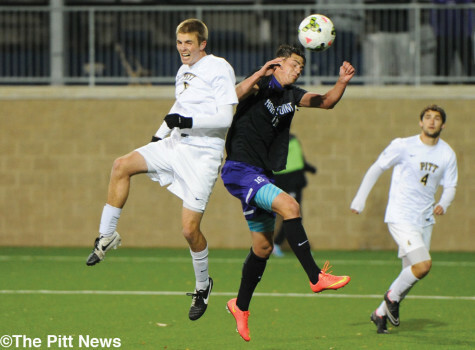 Kevin Murray (left) scored an overtime goal against High Point to send Pitt into the win column Tuesday evening. 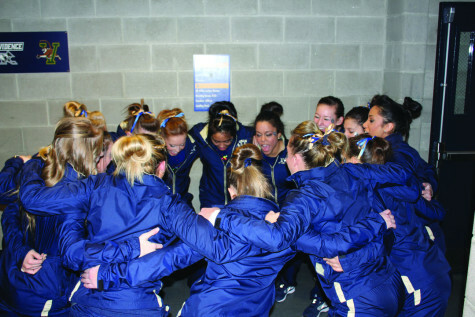 Tiara Chadran and the Pitt gymnastics team are anxiously awaiting their upcoming season. 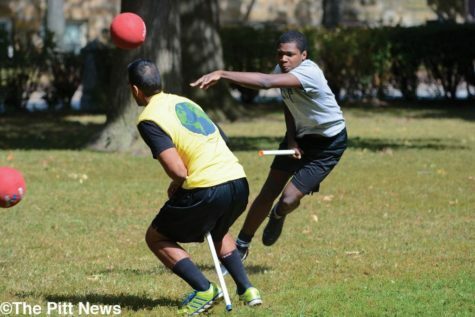 The Pitt Quidditch team hopes to qualify for their second straight World Cup. 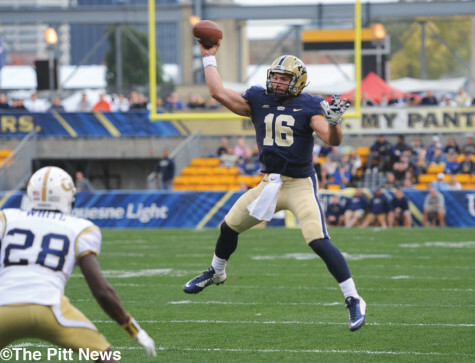 Pitt is tied for first in the ACC Coastal Division, and plays Georgia Tech on Saturday. 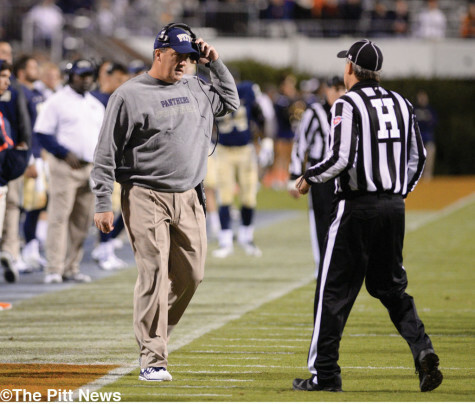 Pitt has not scored in three games, and plays its last non-conference game against High Point. 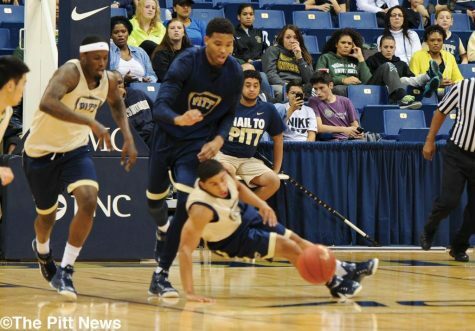 Reggie Mitchell forced two fumbled in Pitt's win on Thursday. 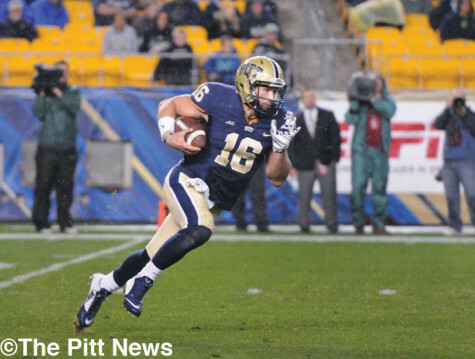 Chad Voytik led Pitt in rushing on Thursday. 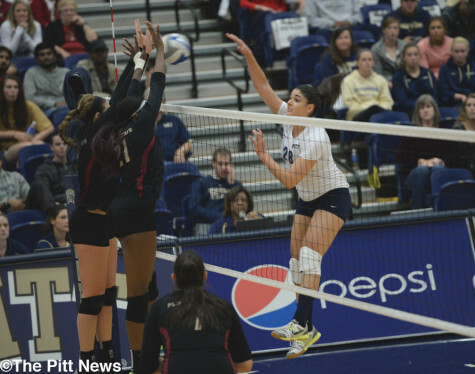 Pitt improved to 17-2 this season with two weekend wins over Clemson and Georgia Tech. 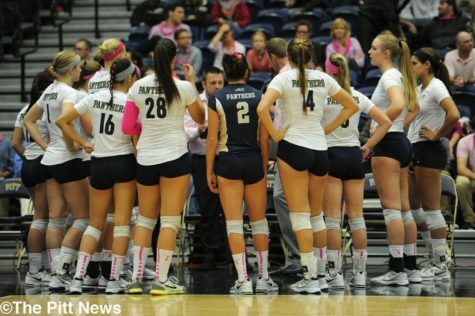 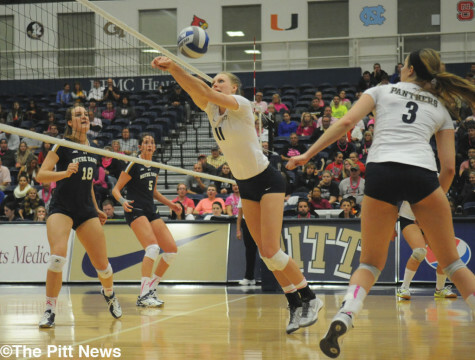 Pitt lost 3-0 on Saturday to No. 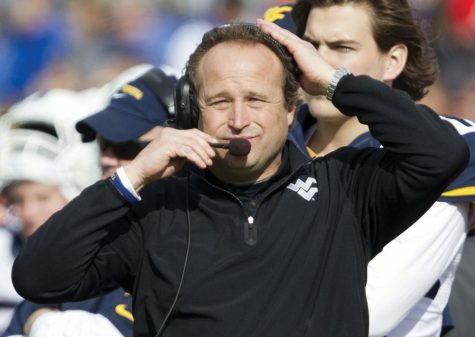 2 Florida State. 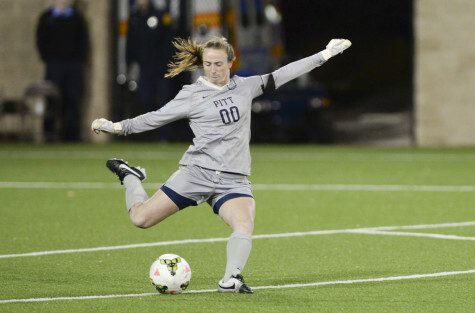 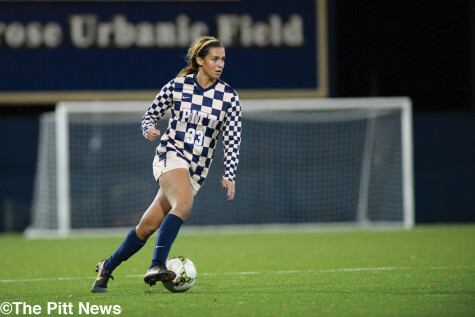 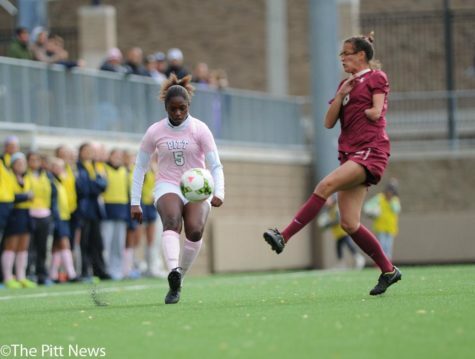 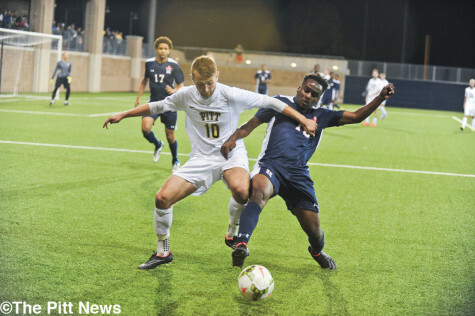 Pitt tied Virginia Tech 0-0 on Friday. 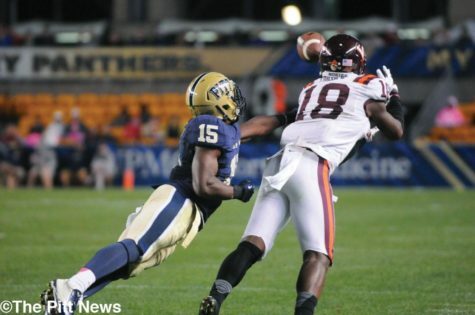 Derrick Randall sprained his ankle during Sunday's Blue-Gold Scrimmage in a collision with James Robinson. 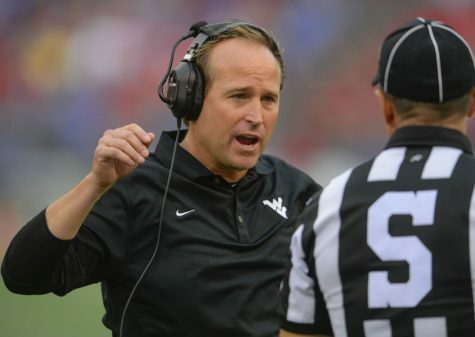 Chad Voytik set a career high in rushing yards in Thursday's win over Virginia Tech. 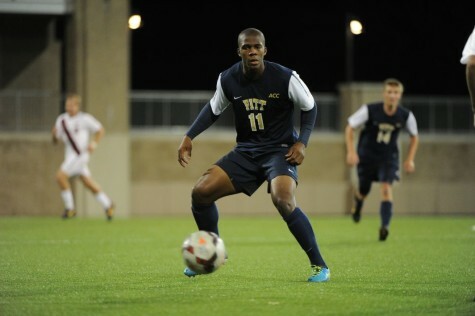 Pitt lost to Howard in extra time Tuesday, and now plays Virginia Tech this weekend. 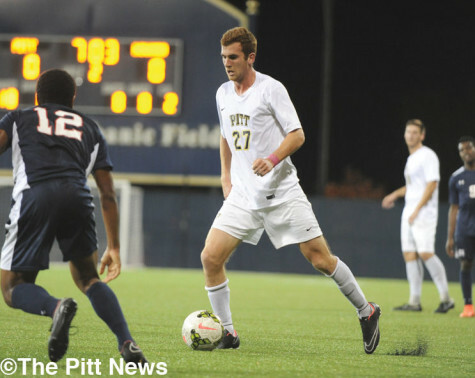 Pitt is showing well in ACC play so far, but travels for two road conference games this weekend. 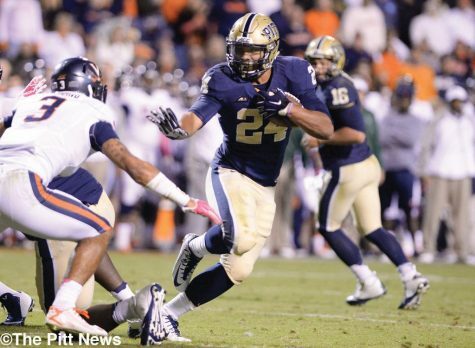 James Conner (24) looks to use his bruising running style to his advantage against Virginia Tech's defense. 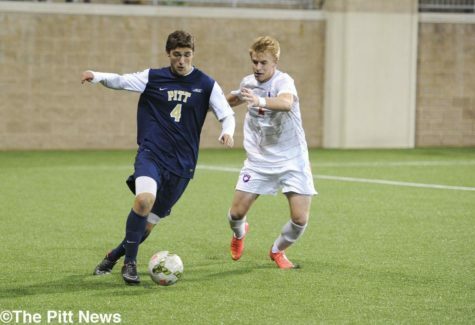 Junior Kevin Fielden dribbles by a Howard player.